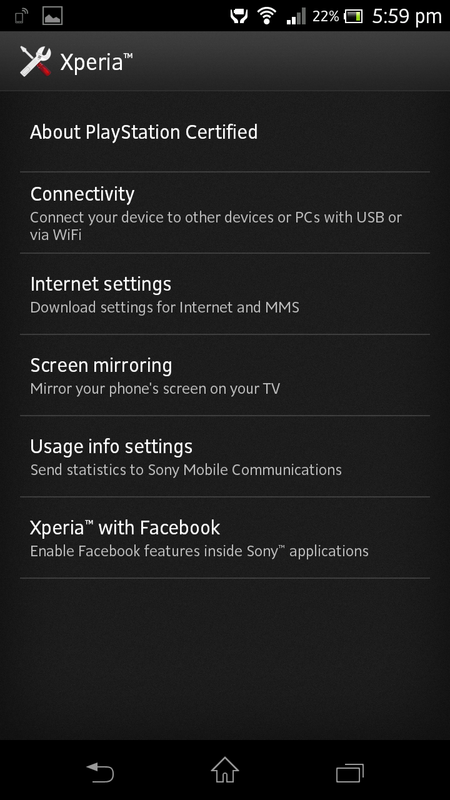 Not able to connect to the data network on your Xperia? Try this! We’ve gotten a lot of feedback that people are unable to connect to the data network after purchasing a new Xperia device. This is very common if one were to skip the set-up guide provided at the start. To curb this problem, try the following method to get your data connection up and running in a jiffy!! Step 4: Accept the download and you data network will be up in no time! If there are any issues with your new Xperia devices, feel free to drop us a message about what the problem is. We will create a tutorial just for you! This entry was posted in Xperia Product Line, Xperia Troubleshoot and tagged 2g, 3g, 4g, data, internet settings, sony, tutorial, xperia by knowyourxperia. Bookmark the permalink.